Atacs 4901/4793: VACUUM PROBE « Atacs Products Inc.
Atacs 4901 or 4973 is a two-piece vacuum probe assembly. 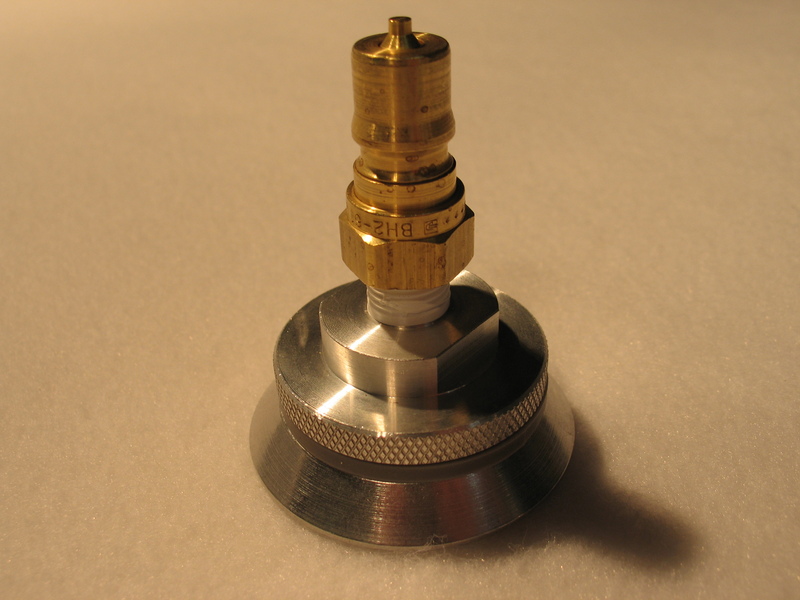 This vacuum probe comes with a self-positioning locking pin. This feature allows the locking pin to be tightened in any position on the locking ramp of the probe base. 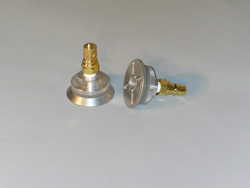 This eliminates any galling of the base and extends the life of the probe. It also assures maximum sealing of the bagging material. The vacuum probe has a high rise knurled tightening knob which keeps the operator’s hands and fingers away from the bagging material, reducing the chance of damage to bagging material. Atacs 4901 is applicable to all bagging operations and temperatures up to 500°F.